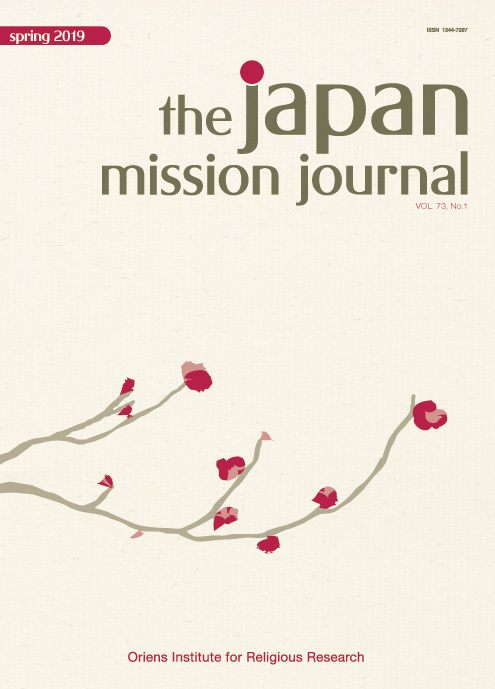 The JAPAN MISSION JOURNAL (JMJ) is the only Catholic publication in English dealing exclusively with all facets of evangelization and inculturation of Christianity in Japan. It approaches Christian mission from an Asian perspective. JMJ boasts a history of nearly 60 years. Place your order here below. e-mail: ＆ For article contribution and further information. JMJ is a Quarterly, 72 pages per issue. Philippe Kong The Tokyo Malaise: Atsuko Hirayanagi’s Oh Lucy! ● In-depth analysis of Japan's socio-culturally and religious situation from a Christian perspective. ● Articles by Japanese and non-Japanese Church workers and scholars. ● Book reviews of Japanese and world-wide publications relevant to the apostolate. JMJ presents easy-to-read, down-to-earth report on Christian education, liturgy, catechetics, ecumenical, literary, and interreligious topics. It features and reports on important Church documents. 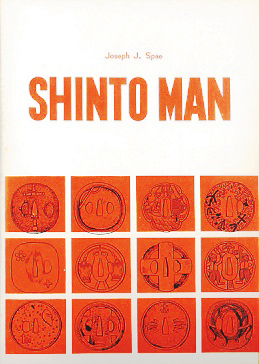 In the past, JMJ has helped pioneer cross-cultural discussion on such crucial topics as ancestor veneration, Zen meditation, the meaning and role of Shinto customs, the writings of Endo Shusaku and other Christian authors, and the like. JMJ has now entered the third millennium, focusing upon the Specific problems the Church is facing today, particularly in the Asian context of the triple dialogue with cultures, with other religious traditions, and with the immense multitude of the poor. JMJ is a useful tool for both libraries and personal reference. Please make your check to Oriens in U.S. dollars to avoid prohibitive conversion rates. A Commentary to the New Japanese Catechism.